Besides it helps to validate transactions, secure the network and keeps it decentralized. We believe Proof of Stake and similar consensus models will become a standard for most public blockchain infrastructures. With this series we will present one featured staking asset in each week. This week we are talking about Decred (DCR). We will go through the basics, core principles, explain the staking and give a short thesis. 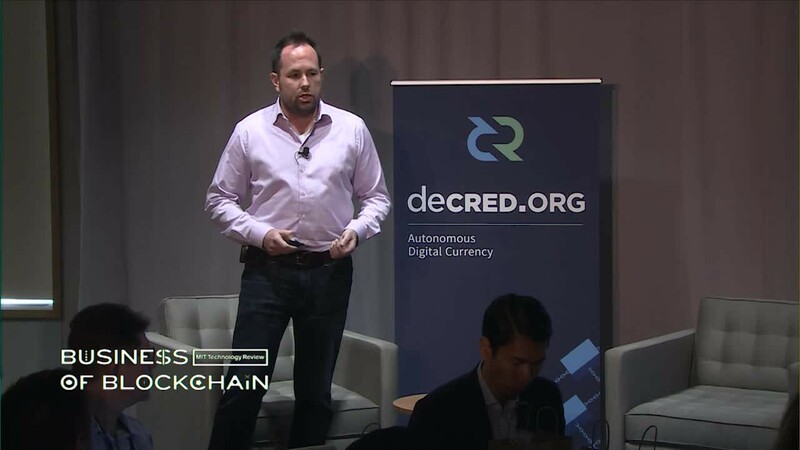 Decred is an autonomous, open and progressive cryptocurrency with a system of community-based governance integrated into its blockchain. Who is the team behind Decred? Decred is a open source project with a large independent developer community. A Main initiator of the project has been Jake Yocom-Piatt. Some Contractors receiving funds from the development subsidy are Company Zero LLC, Block 42, Radaeh Group. Decred is a fork of Bitcoin, initiated by the chicago-based Company Zero in February 2016. 8% of the total supply have been pre-mined, with 4% being distributed as community airdrop and 4% for paying back costs to the Company Zero and individual Decred developers. There has been no sale of DCR to investors, no venture funding, and no payment to exchanges to be listed. Decred uses Proof of Work mining to validate and authenticate transactions on the network and to generate new Decred tokens. It facilitates Proof of Stake to validate & authenticate the transactions and to generate the necessary consensus on important network changes and other development matters. Stakers therefore receive a share of the block reward. 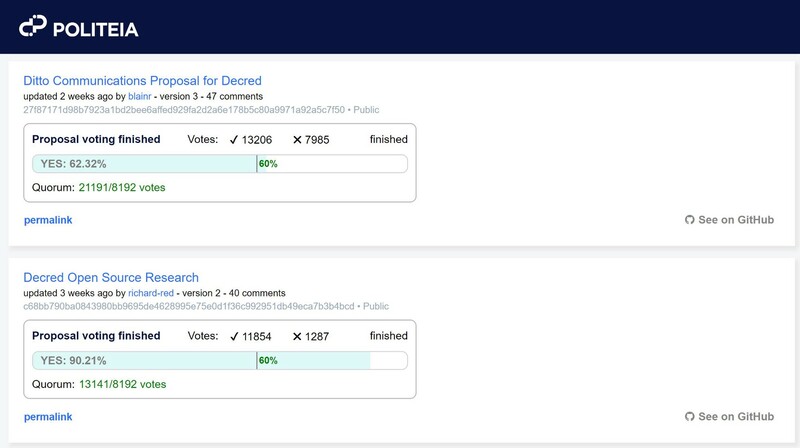 In June 2017 Decred became the first cryptocurrency project to approve a change to its protocol through a binding on-chain vote through a censorship-resistant and blockchain-anchored public proposal platform. Since October 2018 the process is simplified through the web platform Politeia Anyone can submit proposals for protocol amendments or the spending of Decred´s project funds for a small fee of 0.1 DCR. The Voting for the Proposal happens inside the Wallets and anyone who has an open ticket(we explain further below how the staking through tickets work) has the right to upvote or downvote proposals. For a proposal to pass it requires at least 20% of all tickets submitting their vote and 60% to vote YES. Decred was the first blockchain who has executed an atomic swap between Decred (DCR) and Litecoin (LTC) in September 2017. The Atomic swap is a smart contract technology that enables exchange of one cryptocurrency for another without using centralized intermediaries, such as exchanges. Atomic swaps can take place directly between blockchains of different cryptocurrencies or they can be conducted off-chain, for example through the Lightning Network. A 10% portion of the block reward is dedicated to the development fund (currently worth $55m), which drives active development and engagement. 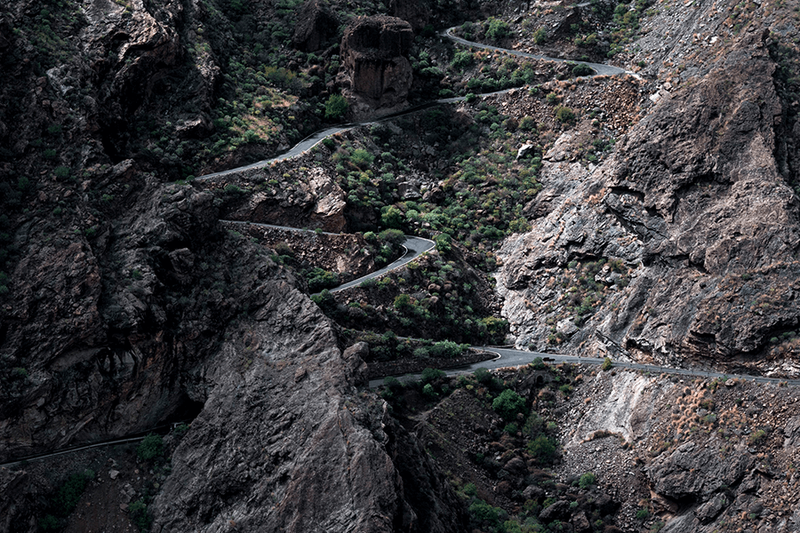 Decred has always been thriving to improve and implement important development proposals. The next steps for Decred will be — among others — Lightning Network integration, smart contracts ability, a new kind of decentralized exchange, enhanced privacy, DAOs and improved scalability. The ticket price is currently at an all-time high. Usually the wallet which has purchased a ticket has to be online once it has the right to vote for a block. An easy way to circumvent this, is by joining a Staking Pool. Inside the Wallet Tickets can be assigned to a Staking Pool, who will keep the ticket online 24/7. The Decred Staking Pool will charge a small fee between 1–5% on the reward to offer this service. For a list of Staking Pools, please check here. How often to expect a ticket reward? There is a 50% chance that a ticket will be voted within 28 days. So on average a ticket reward can be expected every 8 weeks. Anyhow it might take up to 142 days for one ticket to be voted. 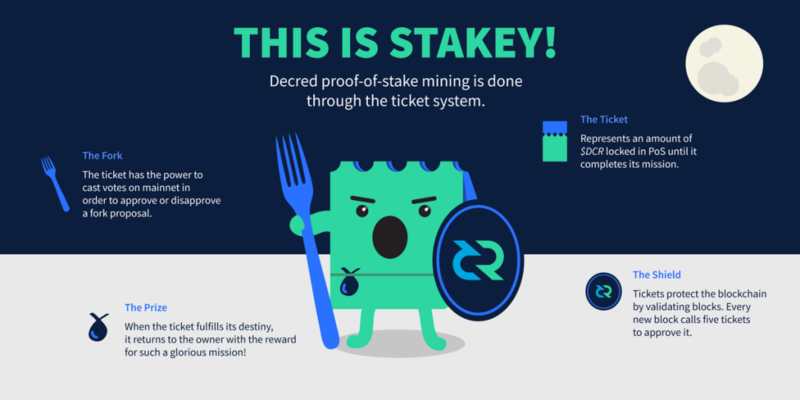 What is the estimated ROI for staking Decred? Currently the annual ROI for staking Decred is around 6.5%. Even this number might fluctuate depending on the number of stakers and keeping in mind the block reward reduction, our Staking Rewards Calculator gives a useful insight on the current estimated rewards. Why to keep an eye on Decred?